Hello blog friends! Today I’d like to highlight an important funding campaign that needs your help: Save Mongolia’s Dinosaurs! This campaign is organized by Bolortsetseg Minjin and Thea Boodhoo through the Institute for the Study of Mongolian Dinosaurs; you may have encountered Bolor’s name during the episode involving the Tarbosaurus auction in New York a few years ago, as she was the palaeontologist who initiated the investigation around the provenance of that specimen. 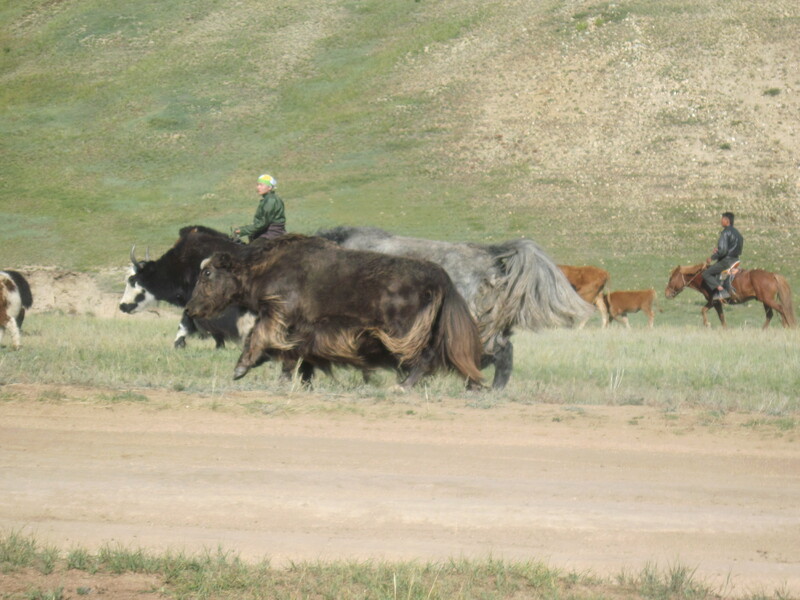 Her actions helped lead to the repatriation of that specimen back to Mongolia. She does important work and is a palaeontologist you should know and support! Bolor and Thea are working to improve palaeontological education in Mongolia by bringing a portable museum to the Gobi Desert, and eventually building a dinosaur museum right in the Gobi itself. Although many of my friends and colleagues may be very familiar with the Gobi as a hotspot for dinosaur fossils, many Mongolians don’t know about the incredible fossil heritage right under their feet or in their ‘backyards’. Mongolia is a beautiful and special place, and Mongolians deserve to know about the spectacular fossils that are known around the globe. Heck, Velociraptor is one of the most famous dinosaurs out there, and hails from Mongolia (even if it the real thing doesn’t quite match its Jurassic Park legacy). Save Mongolia’s Dinosaurs needs about another $10 000 in the next week in order for them to accomplish the first chunk of their work this fall. 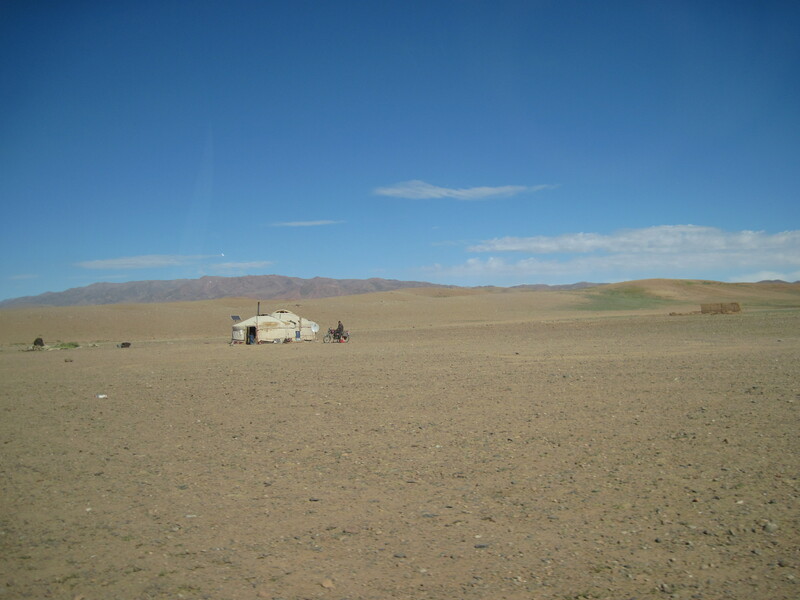 If you are one of my palaeontological colleagues reading this blog post and you have visited Mongolia for fieldwork or published on Mongolian specimens, please support this project – you can even consider it a personal favour to me. Mongolian fossils are poached, stolen, and destroyed every year because rich people outside of Mongolia think that owning a Tarbosaurus is cool. It isn’t fair to science, and it isn’t fair to Mongolians. Bolor and Thea are doing important, grassroots work to help stem the tide of illegal fossil poaching and increase palaeontological and scientific literacy in a corner of the world most of us don’t spend a lot of time in. Please send a couple of bucks their way, and encourage your colleagues to do the same. If you aren’t a palaeontologist but are a palaeontology enthusiast, know that your dollars are going to help inspire a love of palaeontology in a new generation of Mongolians! Zaraapelta thanks you for your contribution and recommends the Pinacosaurus mug contribution perk featuring beautiful art by Emily Willoughby (even if it’s not a Zaraapelta mug). Reflections on Deinocheirus, a poaching story with a happy ending. For years the scale of poaching has been appalling. I heard how thieves damaged Alag Teg, and used dynamite in the Tomb of the Dragons! Certainly Bolor deserves our support.